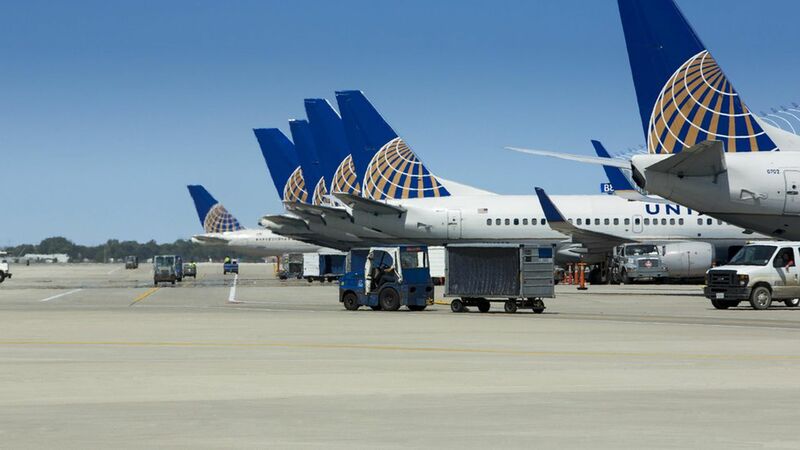 Authorities forcibly removed a passenger on a United flight from Chicago to Louisville on Sunday night, causing an uproar on social media after another passenger shared a video of the incident. But the passenger had already boarded the plane. There is no mention of what priority stand-by employees take in the contract when passengers are asked to deplane.